Downtown and Gentrification: Dystopia or Enlightened Future? 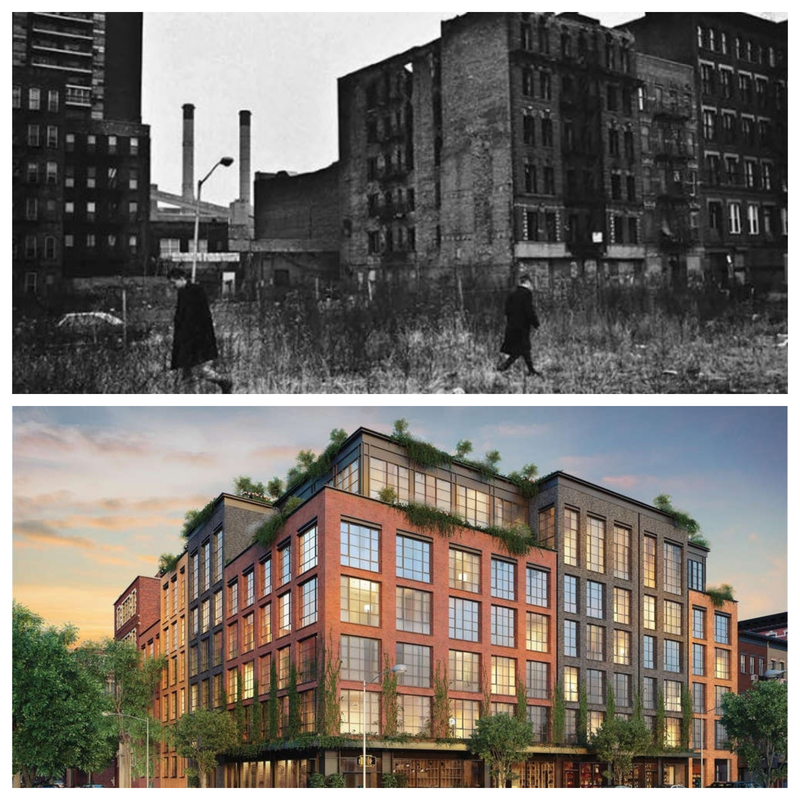 "But the bohemian narrative needed tweaking, as the old East Village went on dying. So I fudged together a grandiose tale of survival. I was the Last of the Mohicans, I told myself (“aha!”), citing the opening on Avenue A of the gourmet delicatessen Gracefully in 1999 as proof that our values were under attack by capitalism. I, descendant of Richard Hell, was to hold a valiant last stand before the neighborhood surrendered its anarcho-populism to commercial hegemony. Then, having decided my time was up, I would flee to the Upper East Side (I did just that), now the token artist moonlighting as an ironic has-been, raconteur to starchy lawyers and doctors. I would tell myself and everyone else that I’d been part of something real, something raw, something so unlike the preppy invasion, something no algorithm could ever predict, something unannounced." Carlos Dengler writes about gentrification, social conscience, and more.